We’ve all been looking forward to Spring Break for weeks on end, but now that it is here the reality hits us: most of us are broke college students. 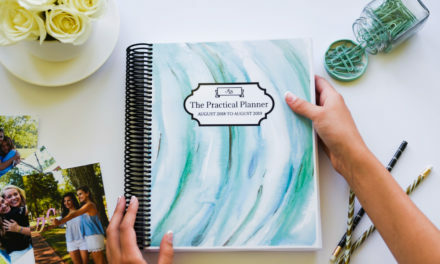 Instead of moping around the house having days as empty as your wallet, here are some fun and, more importantly, cheap ways to spend your days. We all love sand and sun! Going to the beach is a great cost-efficient way to have fun and relax during your break. Gulf Shores is probably the best beach you can go to in Alabama. There’s plenty of delicious coastal cuisine to sample, and other activities you can engage including golf, water parks and the zoo. You also won’t be that far from Mobile, where you can see the USS Alabama. State Parks are usually free and offer a variety of activities to enjoy. You can go camping, picnicking, star-gazing, bird-watching, walking, kayaking, hiking, fishing and more. Alabama is full of state parks and some nearby include: Brierfield Iron Works Park, Tannehill Ironworks Historical State Park and Oak Mountain State Park. Don’t waste your whole break on the couch; go see the great outdoors! 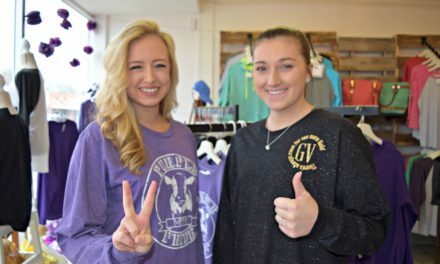 Everyone wants to start off Spring Break with a new look and thrifting is a great way to revamp your wardrobe without draining your already dwindling funds. There are many great thrift stores in the area that you can check out, including: Consignment by Design and America’s Thrift Store in Alabaster, Treasures in Pelham, S.E.A Thrift Store in Calera and Isabella’s in Hoover. Perhaps while you thrift you can find new shoes and put a new spring in your step! Road trips are always great, but when you don’t have the money for gas you have to put a brake to those plans. Instead, you should try a mini road trip to a local location you have never been before! Look for neat, historical attractions in your area, or perhaps just go see your grandmother. She’s been calling. You need to see her. Just because your wallet is hungry, it doesn’t mean your days can’t be full. 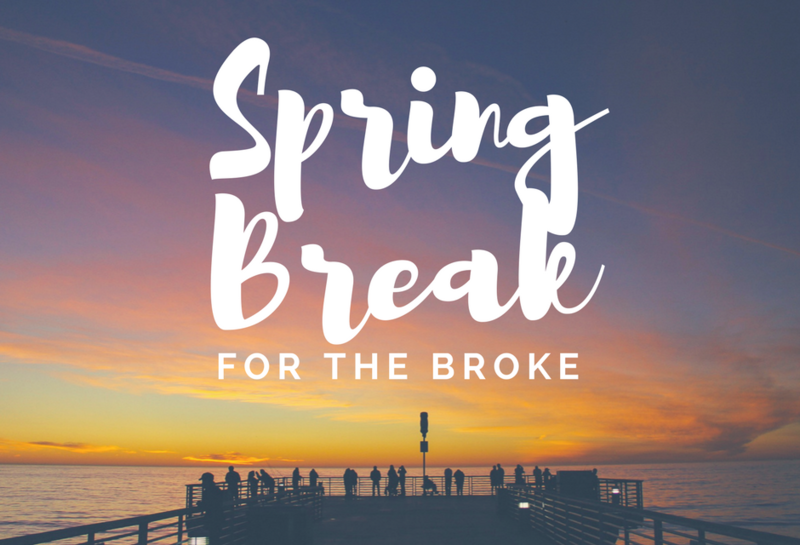 Check out all these great and inexpensive activities for you to try so you can have a great Spring Break without breaking the bank!